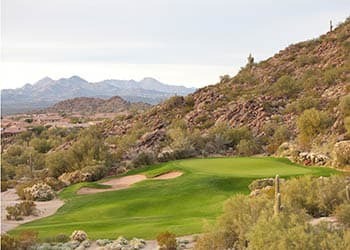 Legendary resorts and golf courses, plus a world-class art scene, make Scottsdale, AZ, one of the most attractive tourist destinations in the southwest. Did we mention the shopping? Known to many as the Beverly Hills to the east, big names and boutiques abound in Scottsdale Quarter, Desert Ridge Mall, and Old Town. But Scottsdale isn’t just for tourists. The city is home to major health care companies, cutting-edge technology firms, and all levels of educational pursuits. 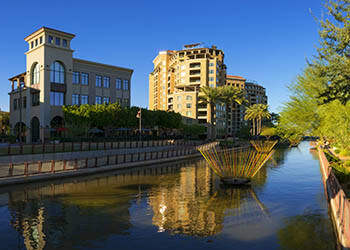 No matter how long you live in Scottsdale, there is always something new to enjoy. Just north of our one, two, and three bedroom apartments at Casa Santa Fe Apartments is Frank Lloyd Wright’s Taliesin West, a magnificent compound that showcases the work of the genius architect and designer. Old Town buzzes with a new festival every season, while Scottsdale’s Historic Arts District offers a feast for the senses.